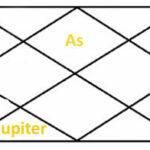 Jupiter in 11th house of horoscope. 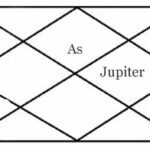 According to astrological texts Jupiter in 11th house of horoscope, the person will be wealthy, spiritual and famous in society and gives benefit results to person. 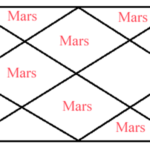 But according to my experience I have mostly found Jupiter placed in 11th house, giving bad results for income. 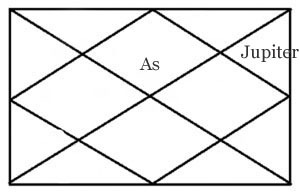 As we know where Jupiter sits, gives bad results to the person related to matter of particular house significance. 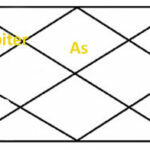 So when Jupiter placed in 11th house of horoscope it gives difficulties and problems of income so without doing remedy of Jupiter, the person cannot get good income in his career time. 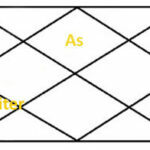 Jupiter in 11th house of horoscope gives less children to native as from 11th house it looks that fifth house of horoscope, person will be well educated as fifth house also belongs to education of native. 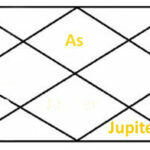 From 11th house Jupiter also looks at seventh house of horoscope and the native will have a fortunate spouse. He’s or her spouse will be working and wealthy. 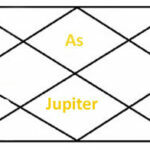 When Jupiter placed in 11th house of horoscope in Sagittarius sign, the natives elder brother will be a wealthy person. The native can become a good writer and if Saturn is in good position in his horoscope the person can be a famous astrologer too. Jupiter in Sagittarius sign will give less child to native. There will be many problems from children in life. 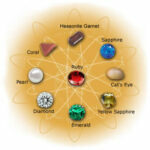 If Jupiter is in Pisces, Cancer or Virgo sign, The person will have one of the things either wealth or children only. If he has good money in that condition he will not have good children. His children may have been involved in bad activities throw of life. 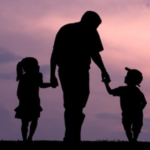 Even he may not get his inheritance property due to interference of his relatives. He will have to fight in the court to get his property back from his relatives. 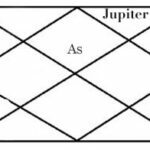 When Jupiter placed in 11th house of horoscope, such person should never take loans as they will be in depths for a long time period and it will be very difficult to clear all depths through his income. He has to face insult many times in life. He may be earning good income but it will be necessary to do remedies for Jupiter. 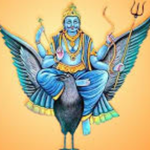 If Jupiter placed in sign off Aries, cancer, libra, or Capricorn such person will be a brave person when Jupiter placed in sign of Gemini, Virgo, Sagittarius or Pisces such person Will be a religious person and he will have fear of God and society and respected in society. 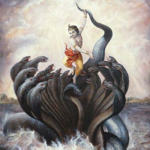 Note the all results written above are based on astrological text and Indian vedic astrology. 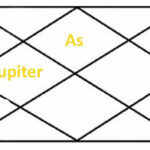 Results of Jupiter in 11th house of horoscope can be changed according to other planets situation, position and aspects.